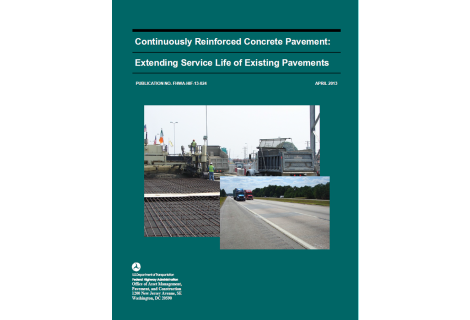 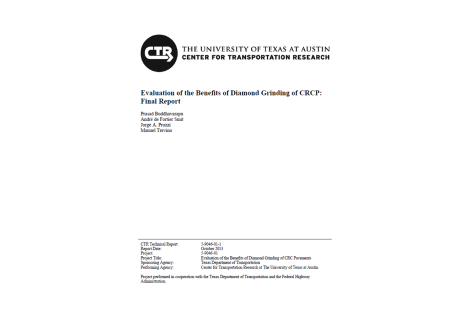 This document provides valuable guidance and information on the selection, design, and construction of cost-effective concrete pavement preservation treatments. 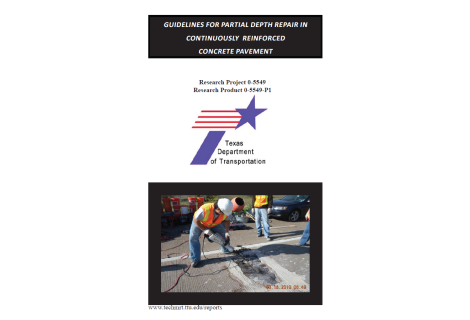 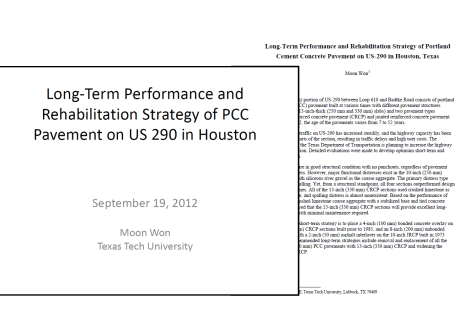 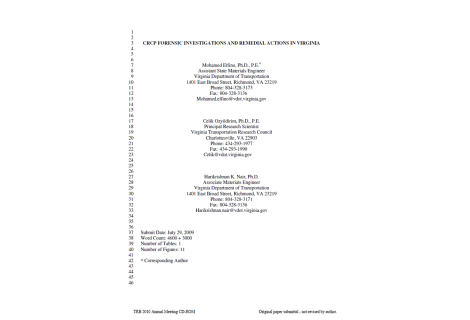 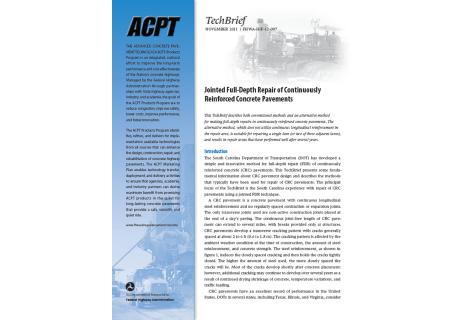 It is based on a document prepared in 2008 but has been revised and expanded to include updated information to assist highway agencies in effectively managing their concrete pavement network through the application of timely and effective preservation treatments. 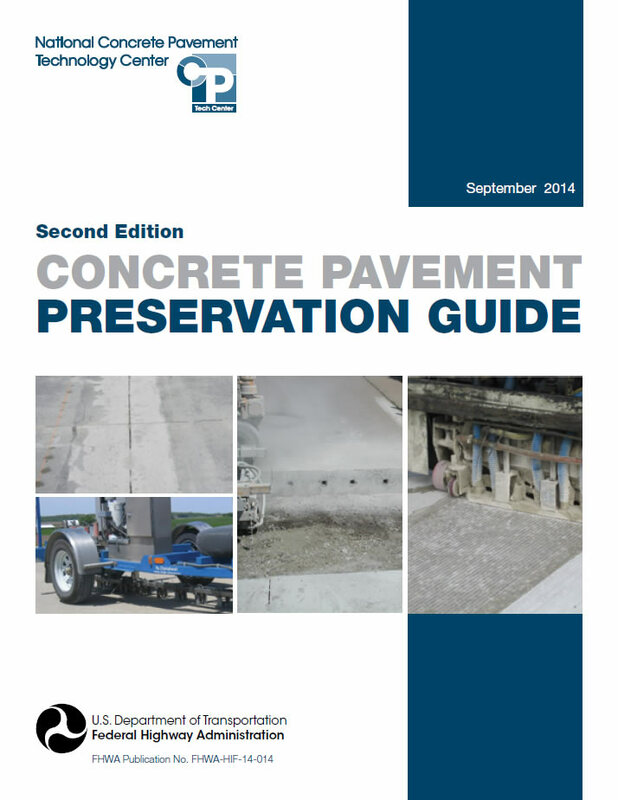 The preservation approach typically uses low-cost, minimally invasive techniques to improve the overall condition of the pavement. 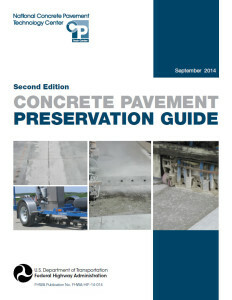 In addition to several introductory chapters covering pavement preservation concepts and pavement evaluation, eight chapters on specific concrete pavement preservation treatments are included: slab stabilization, partial-depth repairs, full-depth repairs, retrofitted edge drains, load transfer restoration, diamond grinding, joint resealing, and concrete overlays. 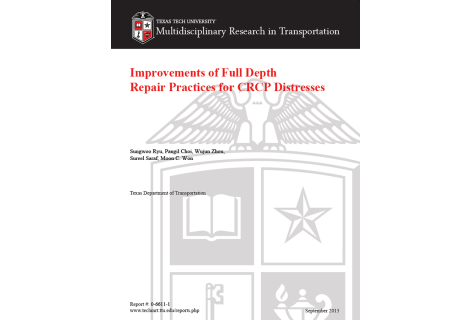 Each of these chapters discusses the purpose of each treatment, its limitations and effectiveness, material and design considerations, construction recommendations, and quality assurance/troubleshooting information. 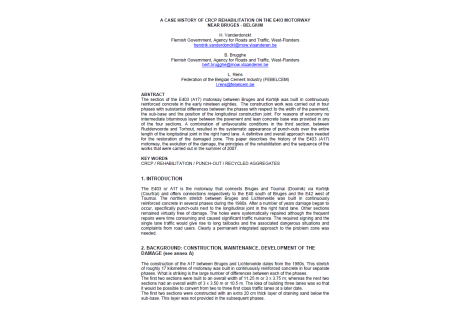 In addition, a final chapter is included on strategy selection procedures. 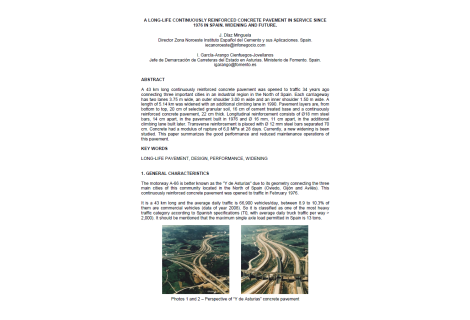 A Long-Life Continuously Reinforced Concrete Pavement in Service since 1976 in Spain. 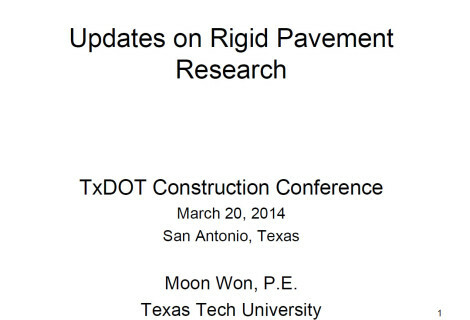 Widening and Future.